We are really impressed, the city actually looks like the city should, the auto generation system holds up well with the facades of the buildings not suffering from the traditional ‘stripes’ as seen in other models. It would be nice to see each building ‘click-able’ allowing for the integration of data within the built environment but we are sure this is coming. These are exciting terms in terms of 3D cities. It’s a pity that the auto-generated 3D buildings don’t seem to receive and cast shadows properly like the user-modelled buildings. Tried just recently to do a sun study with GE but was disappointed to discover this. in one of your previous blog posts, you tested Autodesk LandXplorer. Thanks to Autodesk, I received a test copy as well and with the right data, LandXplorer and CityGML, it would be possible to create “click-able” 3d city models. 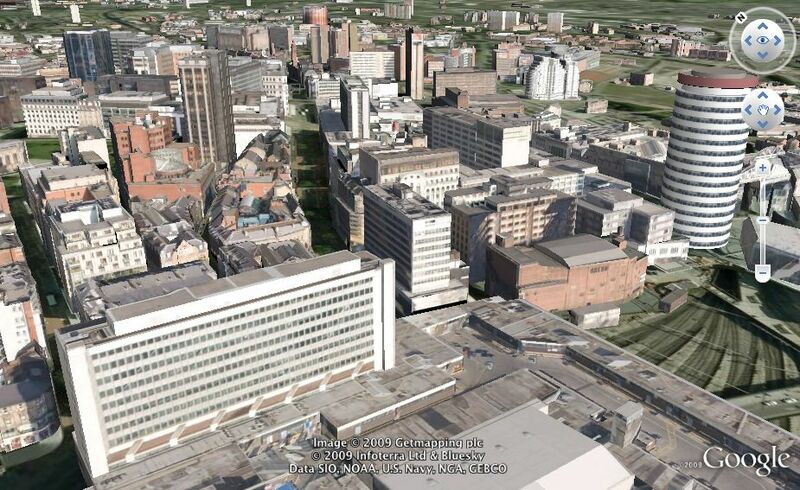 Then, you could access the underlying data and perform urban analyses in 3d.